Alex Webb became interested in photography during his high school years and attended the Apeiron Workshops in Millerton, New York, in 1972. He majored in history and literature at Harvard University, at the same time studying photography at the Carpenter Center for the Visual Arts. In 1974 he began working as a professional photojournalist and he joined Magnum Photos as an associate member in 1976. During the mid-1970s Webb photographed in the American south, documenting small-town life in black and white. He also began working in the Caribbean and Mexico. In 1978 he started to photograph in color, as he has continued to do. He has published seven photography books, including Hot Light/Half-Made Worlds: Photographs from the Tropics, Under A Grudging Sun, Crossings, the limited edition artist book Dislocations and Istanbul: City of a Hundred Names. 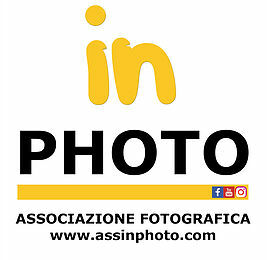 Pingback: Mostre di fotografia che Mu.Sa. consiglia questa settimana | MU.SA. Pingback: Come si scatta una foto perfetta? | MU.SA.